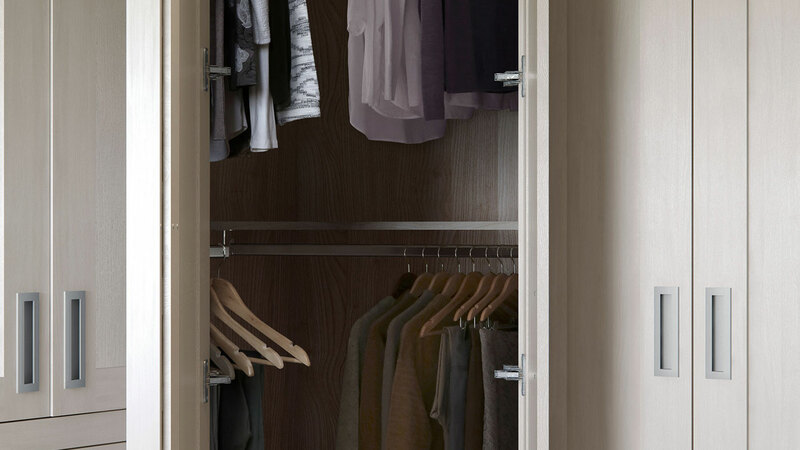 We believe the inside of our wardrobes are just as important as the outside. 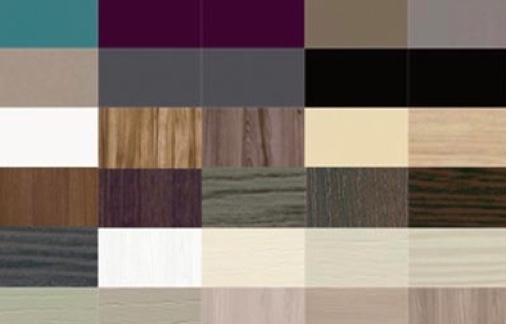 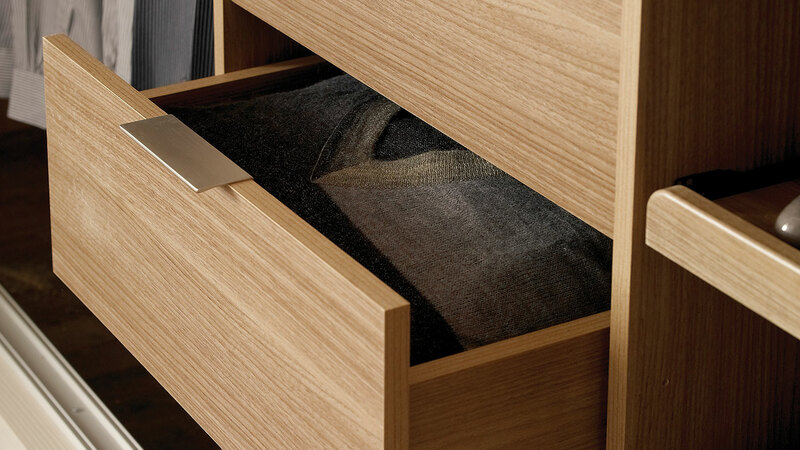 That's why all our wardrobes are finished in a beautiful novanta oak finish & all storage features highlighted in grained mussel adding an extra touch of luxury. 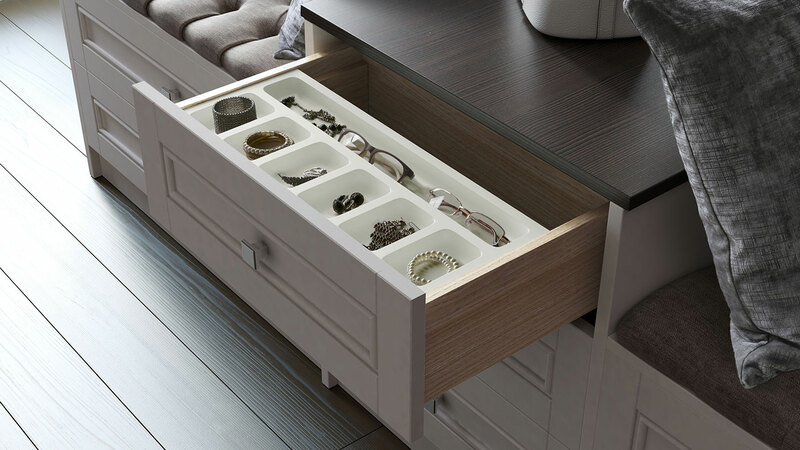 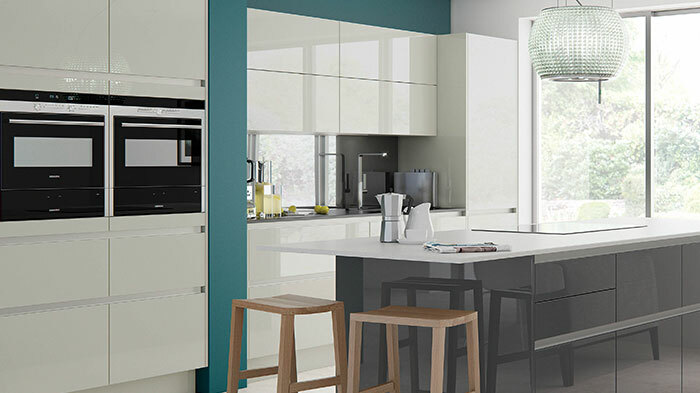 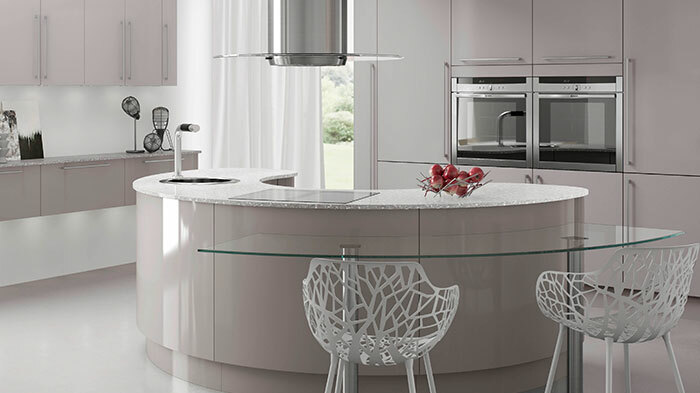 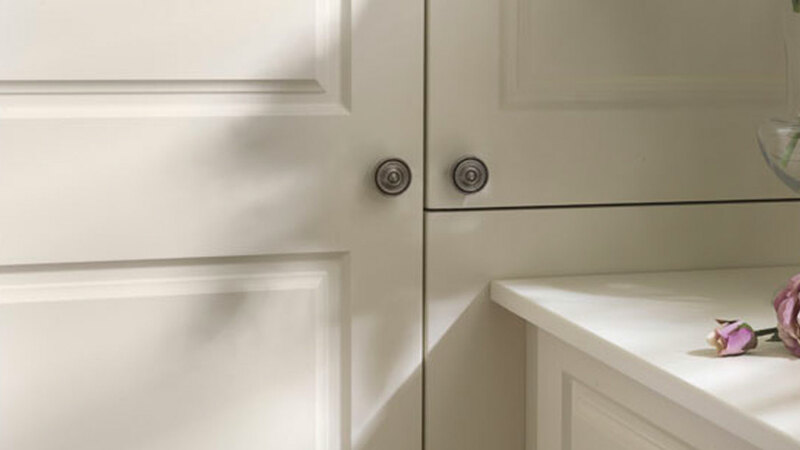 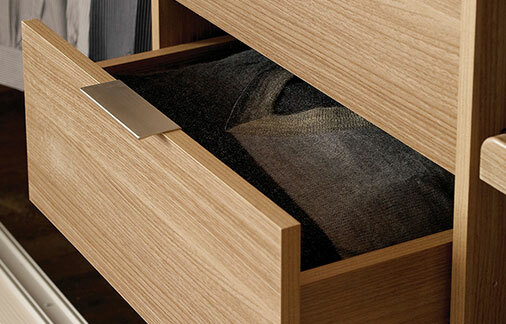 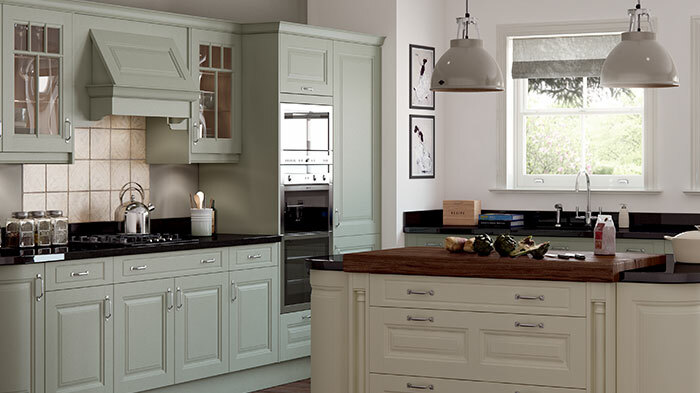 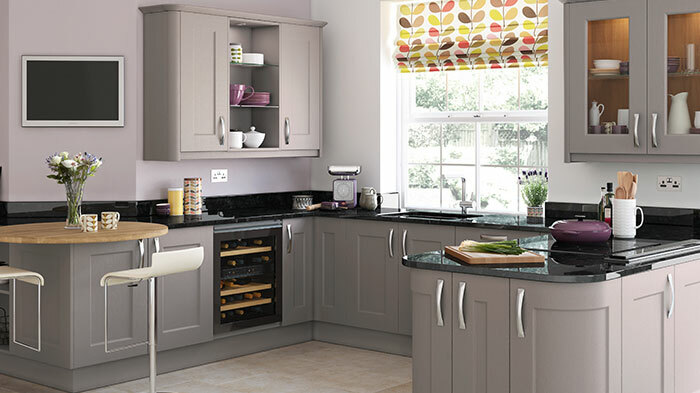 All our doors and drawers come with soft close as standard. 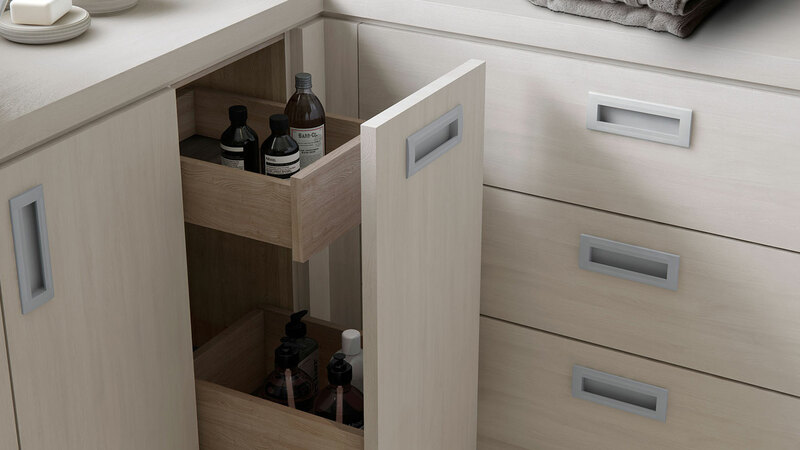 Everyone deserves to be pampered and in this concealed glamour unit you can hide away your favourite make-up and perfumes. 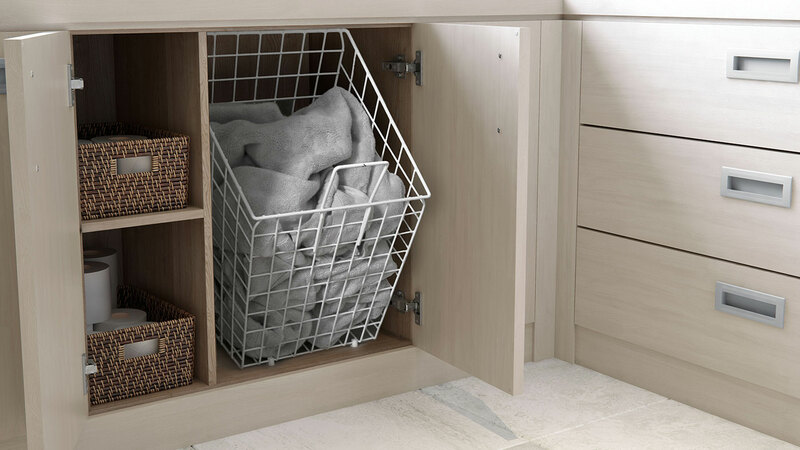 This easy-tilt basket provides easy-access for bedding and laundry and makes maximum use of small corners and unused spaces. 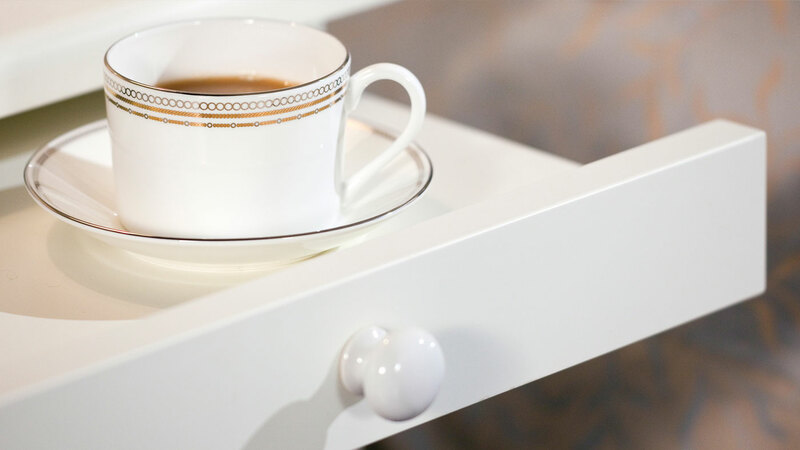 Ease into the day with a cuppa, or enjoy a late night cocoa with this sturdy, slide-out, side-table tea tray. 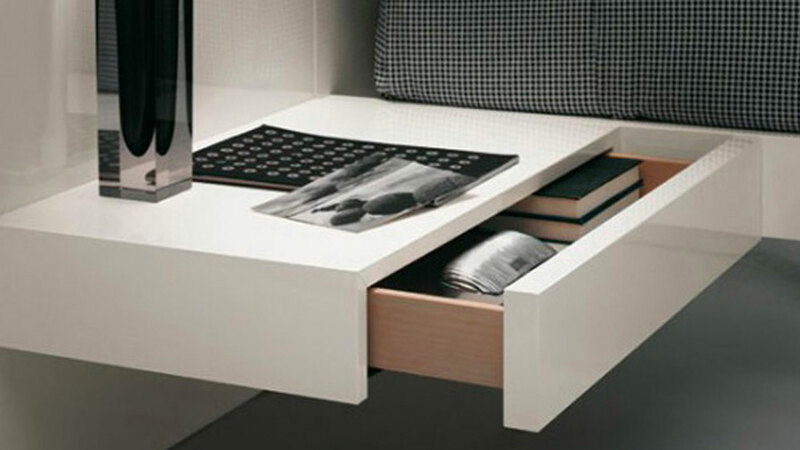 Make room for bulky bedding and duvets with this stylish, over-bed storage solution. 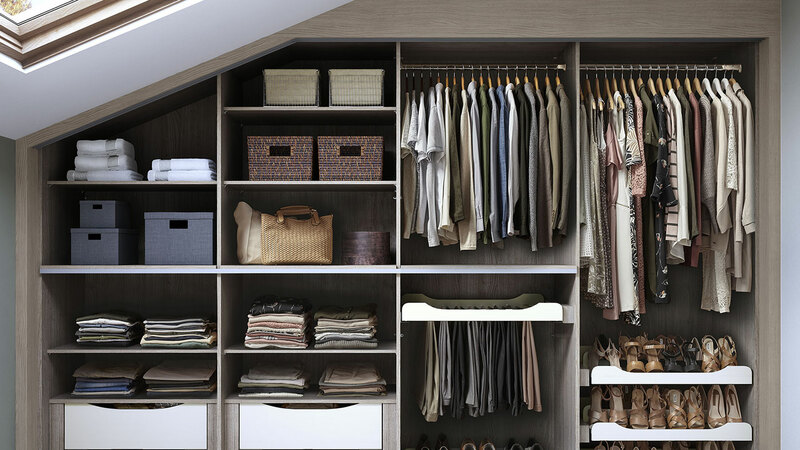 High ceilings? 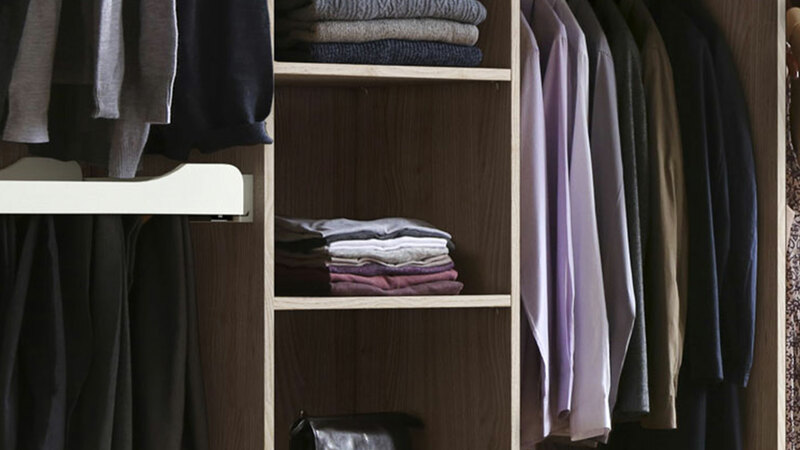 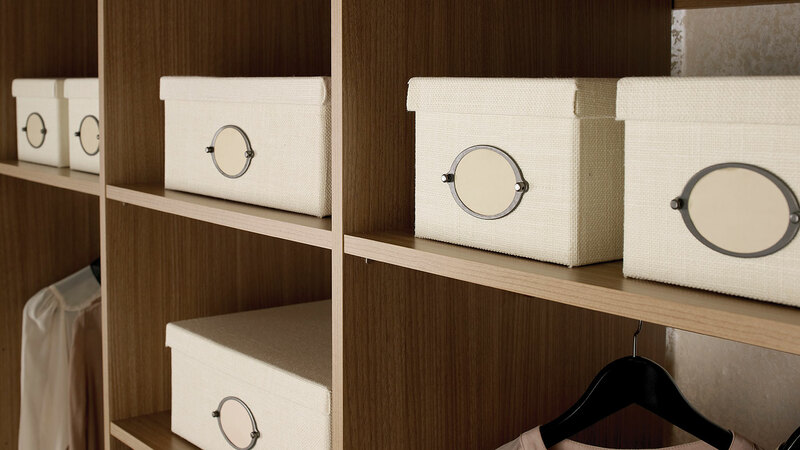 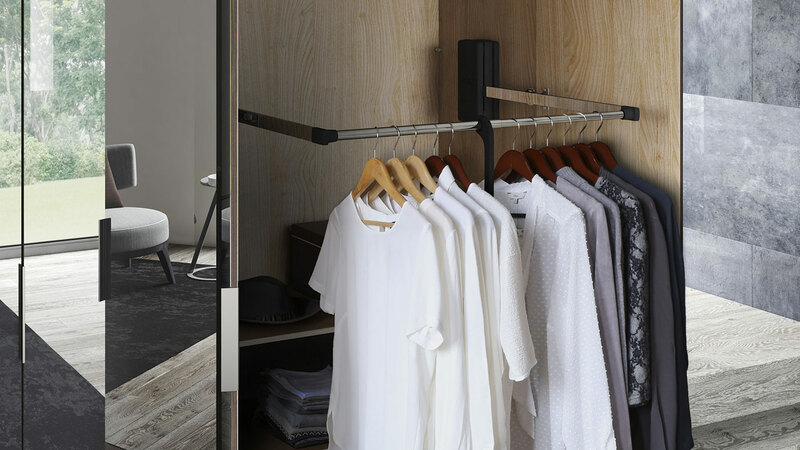 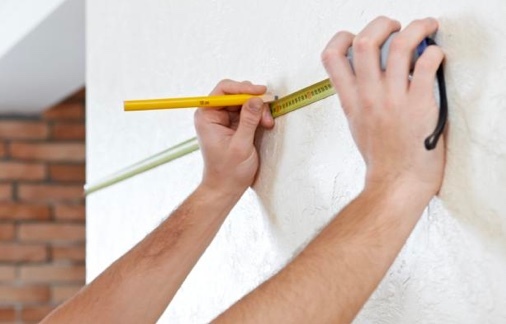 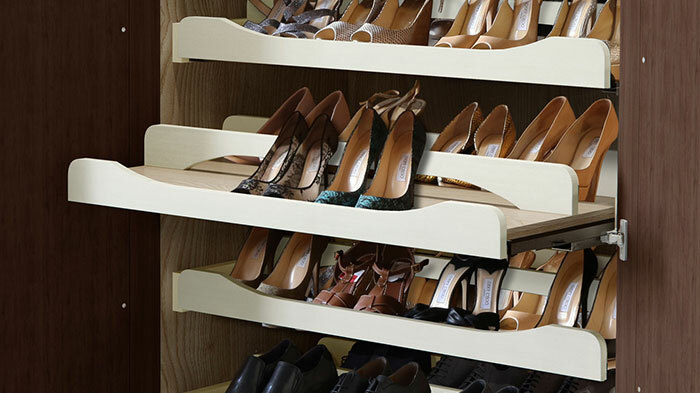 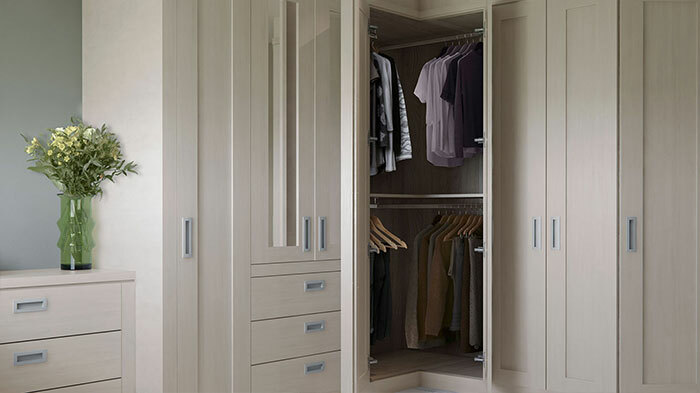 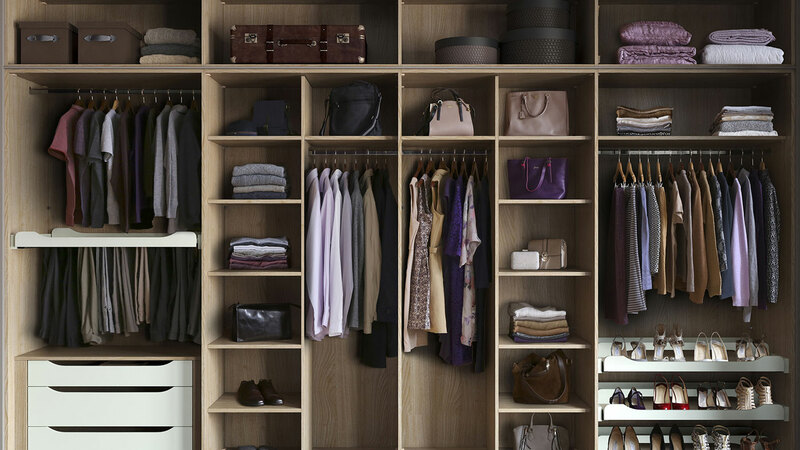 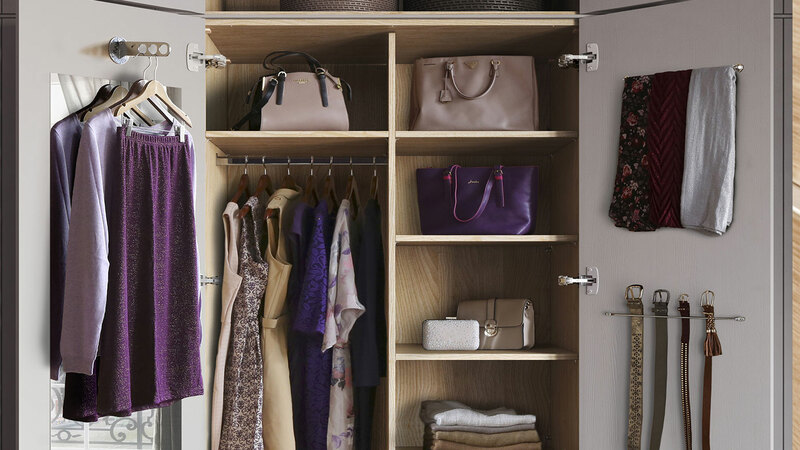 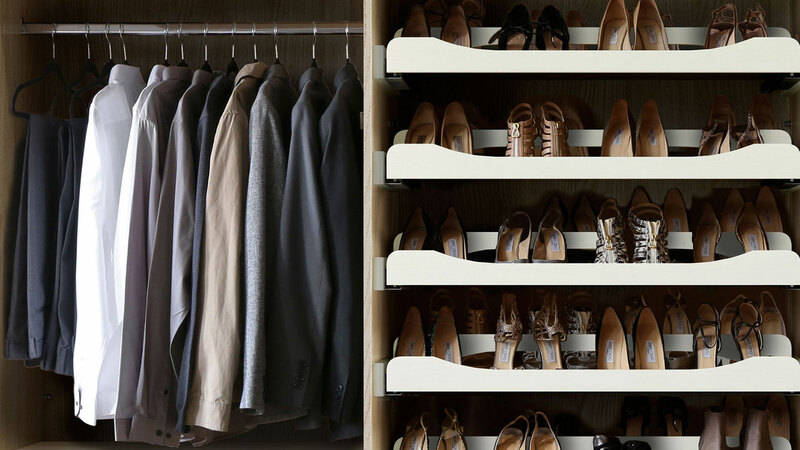 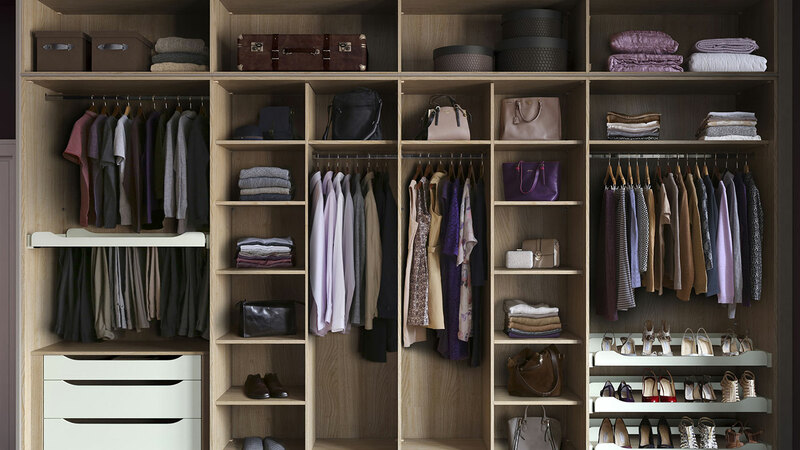 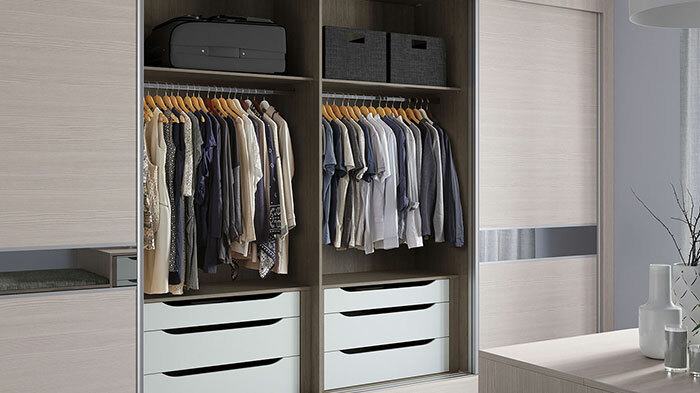 Enjoy floor-to-ceiling storage and maximise every inch of space above your wardrobes. 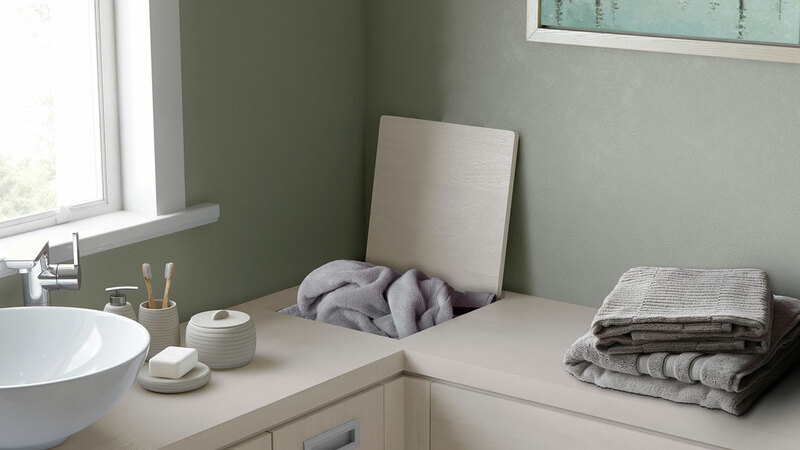 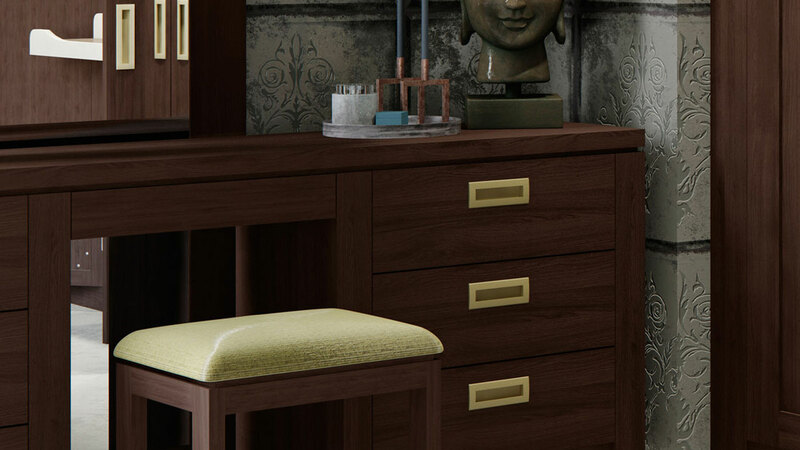 Preprare for every occasion in style with our spacious, double dressing table with ample storage. 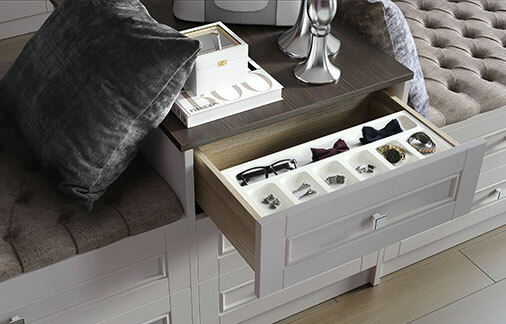 This beautifully finished bedside storage cupboard is an ideal home for those bedtime essential like books and reading glasses. 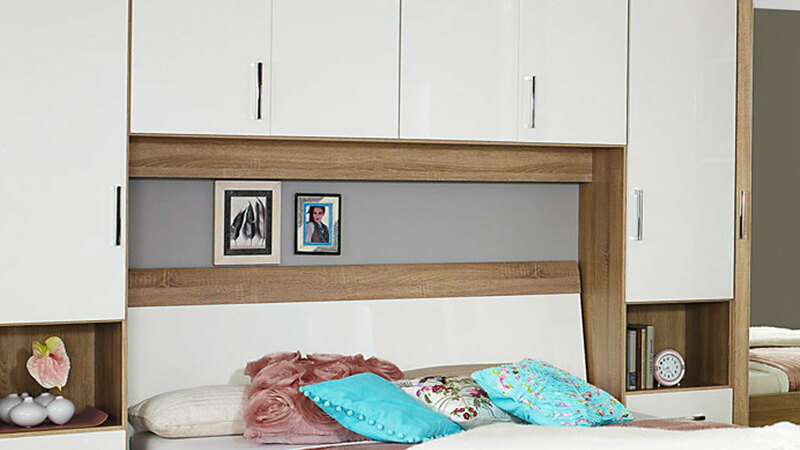 Our front frame is perfect where space is at a premium, and provides a stylish wall-to-wall, floor-to-ceiling storage solution. 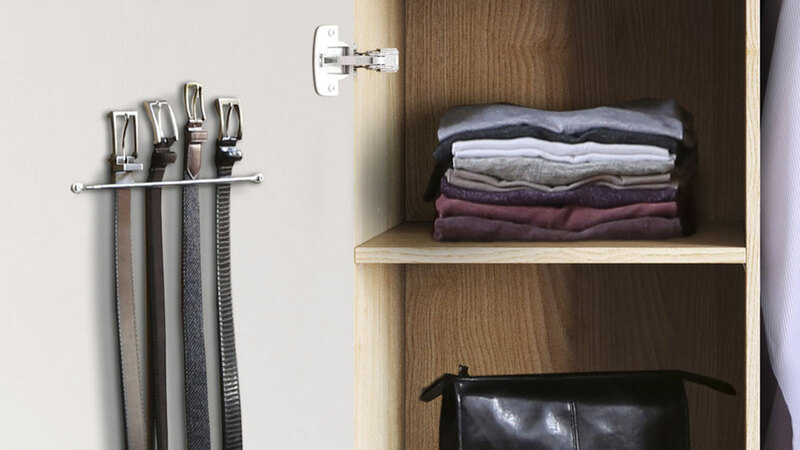 With room to hang all your belts and scarves, this hidden storage rack is an ideal way to keep everyday accessories within easy reach. 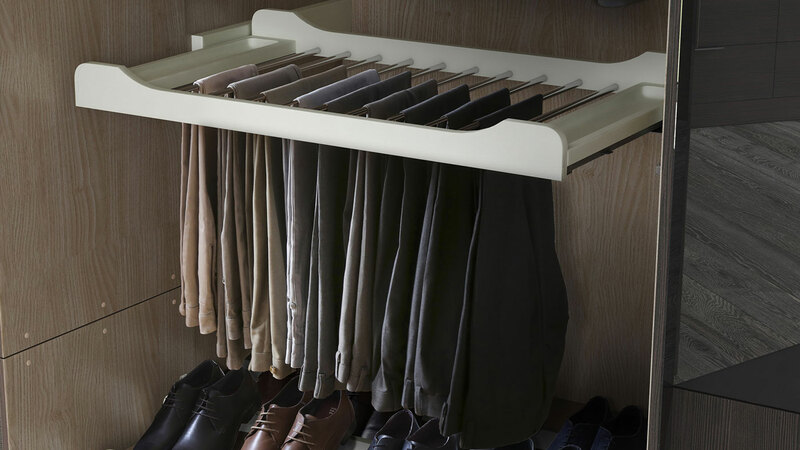 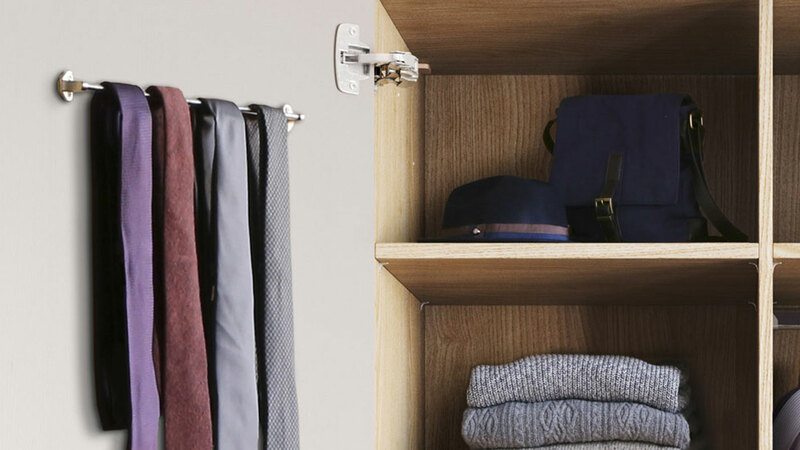 If you want a neat storage solution for trousers, this pull-out trouser rack is a really smart idea.